At the kind invitation of the Mayor of Barcelona and Barcelona Global, we attended a very special event to encourage international business people to move to Barcelona, to help with their integration in society here and to encourage them to become involved in the running of the city and to act as ambassadors for the city. Barcelona Global is a relatively new, not for profit organisation, that is making it’s mark. 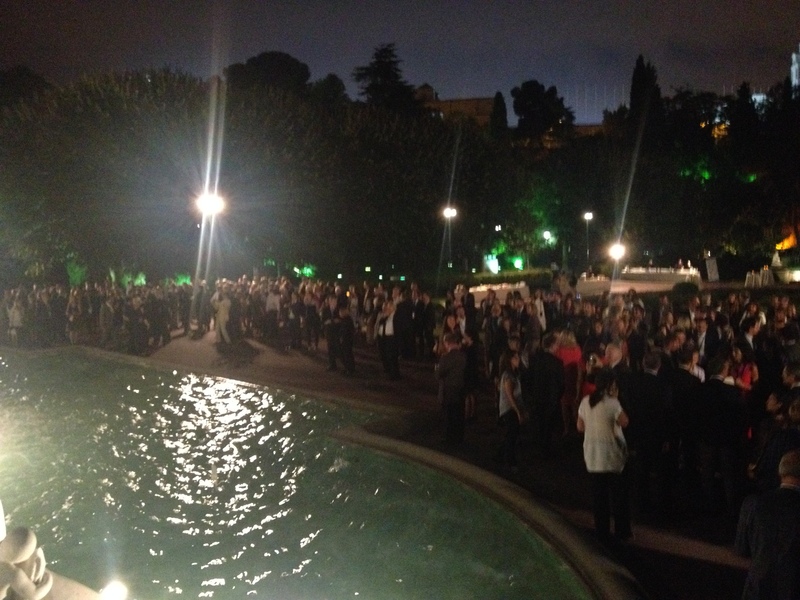 The fact that it has the support of the Mayor, Xavier Trias, that the event was held at the very special Palauet Albéniz, the King’s Palace in Barcelona and that the event was attended by an equal number of international people who already live here and local people shows how much impact. The reason Barcelona Global is making this impact is understandable; the organisation of the event was professional, the right people attended and it is clear that this is a project with momentum. Whilst Barcelona is famous for its architecture (Sagrada Familia, La Pedrera, etc), its tourism (The beach, paella, restaurants, clubs) and the sunshine it has many other assets. The communication links are superb from the airport are superb and we have the high speed AVE links to Madrid and the rest of Spain, the TGV train to Paris and on to Brussels. The surrounding countryside outside of the city is fantastic with the beautiful beaches of the Costa Brava, the rolling countryside (and volcanos) which lead into the Pyrennes and the skiing which is only one and a half hours away from the city. Barcelona is also the European Union city of Innovation, the home of The World Mobile Congresss headquarters, world renowned business schools and Universities carrying out world beating research. The Olympics in 1992 obviously was the start of the modern, more appealing city. However, what is remarkable is that the city has kept the momentum from 1992 and continues to do so. Barcelona has challenges to deal with for sure. However, some of the proposals being put forward include the further development of the BioTech sector, both in research and commercialisation, a structure to events to welcome international people to the city and even the introduction of English as an official language of the city. There are also proposals to reduce the bureaucracy when dealing with official business!!! Barcelona retain its place as a superb place to live and work.